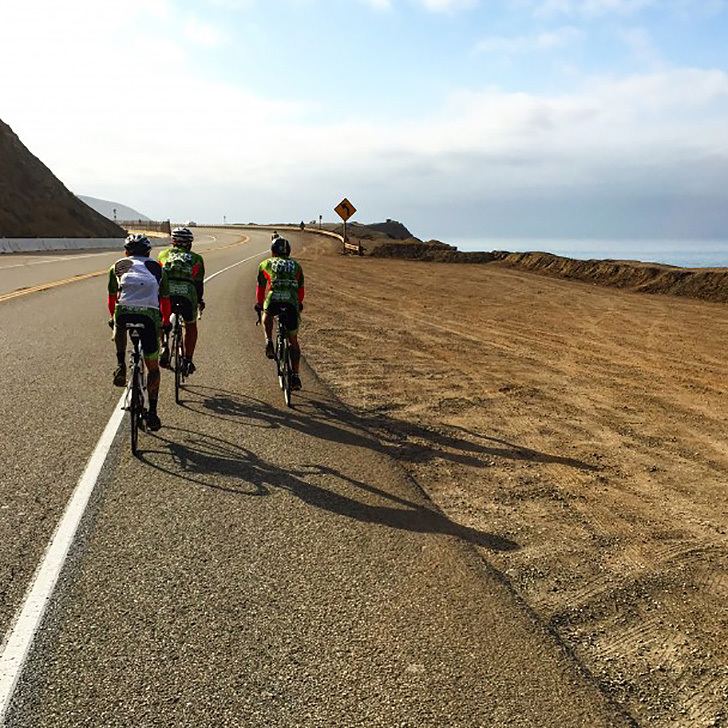 Room & Board Denver Design Associate Aaron Rosenbluth took part in the 2015 AIDS/LifeCycle ride, a seven-day, 545-mile trek from San Francisco to Los Angeles. All funds raised by participating riders and volunteers are used in the fight against HIV/AIDS. Room & Board has long supported non-profits dedicated to strengthening home and family, as well as organizations that support those living with AIDS and institutions celebrating art and design. We believe that individual volunteerism at the local level is as equally important as company financial support. We’re proud to feature Aaron’s story. 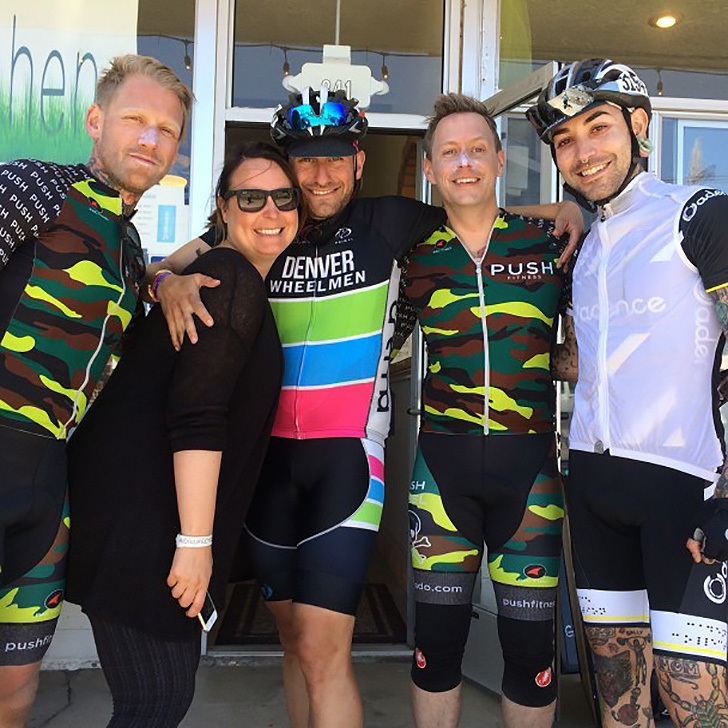 To say the 2015 AIDS/LifeCycle ride was an incredible experience is an understatement. Heading into the ride, I knew I’d be supporting a wonderful cause. I was also aware of the difficulty of riding every day for a week, however, I could not have imagined how transforming the experience would be. A minimum of $3,000 is required of each rider to ensure participation, though many riders raise as much as $5,000 (a long time participant raised over 40K!). Our 2015 ride was the most successful in both participation and fundraising. With nearly 2,500 riders we raised over $16 million raised. Participants reference being in a “love bubble” during the week and for good reason. It’s like being surrounded by 2,500 of your closest friends sharing in a beautiful experience for seven days. Aaron and his teammates biking along the coast. The ride is fully supported by a skilled team of mechanics, doctors, chiropractic professionals and dedicated volunteer staff called “roadies”, who are always at hand to ensure a safe, well-fed ride for all. I was in absolute awe at the level of organization and hard-work involved to make sure we were never at want for anything. At the close of each day, we’d clamber to retrieve our tents, hurriedly construct the evening’s living space and rush off to clean up in one of many mobile shower trucks. They were surprisingly nice (aside from the occasional power outage, leaving us to wash in the dark with freezing cold water.) After washing up and organizing my sleeping space, I’d have one focus: to eat and eat and eat. Dinners were provided each night, as well as breakfast and coffee in the morning, with lunch and food stops along each day’s route. Burning well over 2,000 calories each day makes for a great excuse to eat large amounts of food and sweet treats! 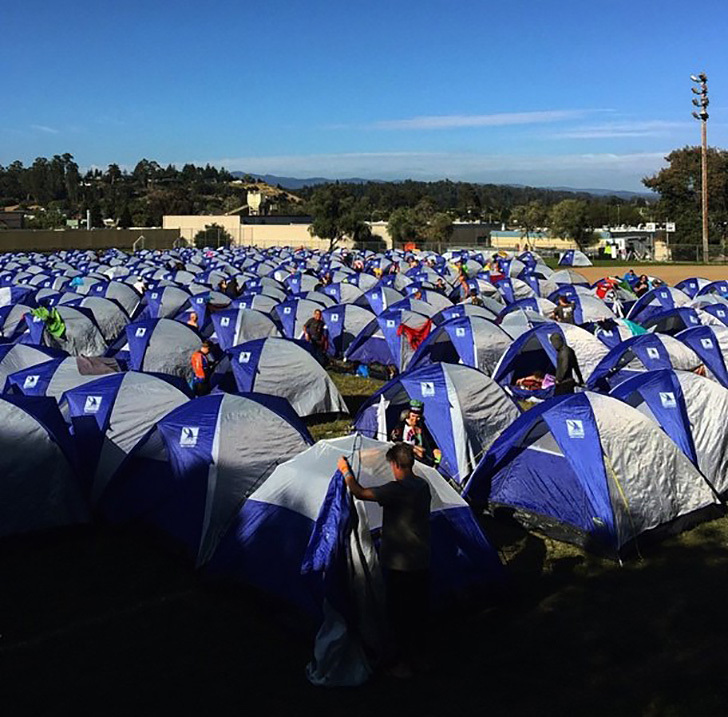 Weary riders retreat to their tents before another long day. Each morning, waking before the sun, we’d silently pack our tents, dress, eat and mount our bikes. 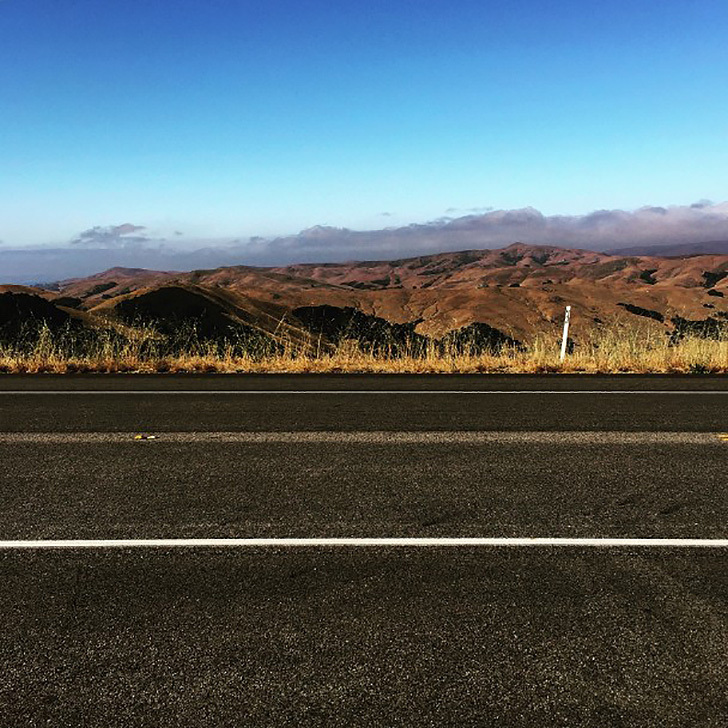 Passing rocky coastline, beautiful farmlands and vineyards while traveling from northern to southern California gave us the opportunity to experience parts of the state I’d otherwise never see. Each day was a new discovery. A new hill to climb, a new friends to chat with and plenty of alone time to reflect on the beauty of the experience. Breathtaking views from behind the handlebars. 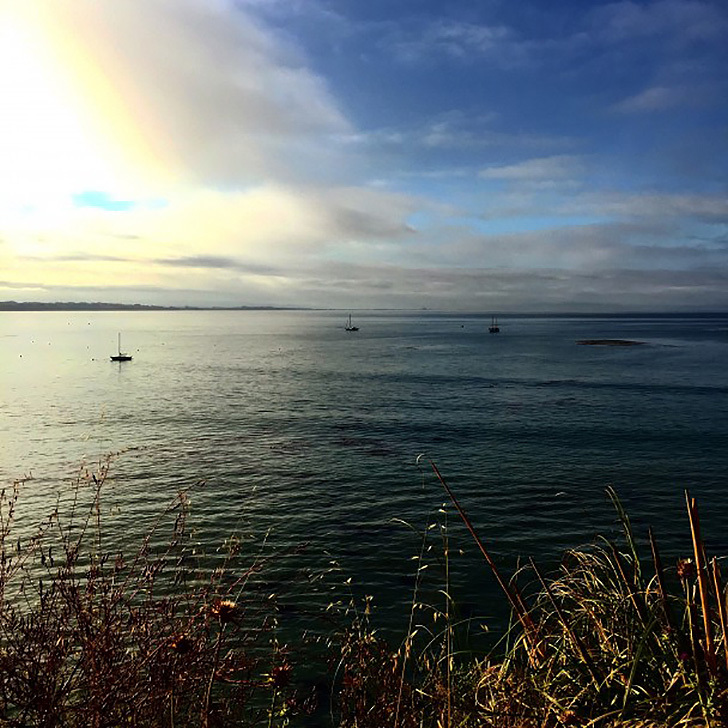 Santa Cruz provided beautiful scenery to accompany the trip. At the end of our week our team shared a long, sweaty, group hug and vowed to meet again in San Francisco. We will most certainly find ourselves returning to the “love bubble” for another beautiful ride across California. All smiles! Aaron (pictured with his wife) and teammates are happy to have completed the ride.